Do you know of a single successful entrepreneur that wasn’t passionate about what they did — and didn’t spend ungodly amounts of time perfecting their craft? It’s incredible how many “entrepreneurs” out there think that they can find overnight success with very little effort and no passion. 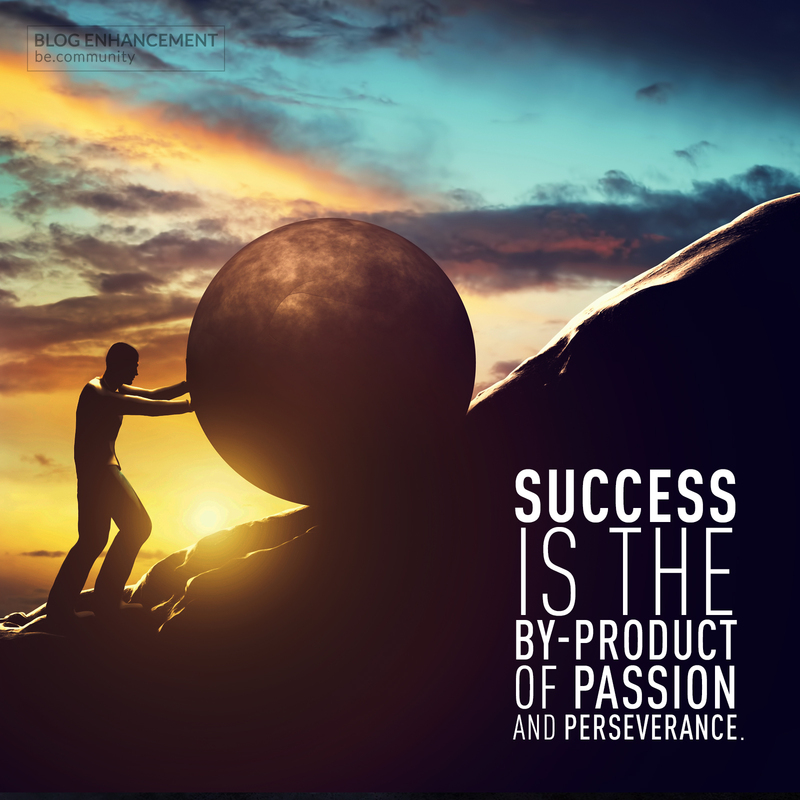 Success doesn’t come to the impatient and lazy, because success isn’t something that can be found, like pirate treasure, instead it’s a by-product of our hard work and dedication.